SERVICES – Denton Roofing Limited – Roofing Company based in Oldham covering Greater Manchester. We cover all types of roofing work and have extensive experience in all areas. 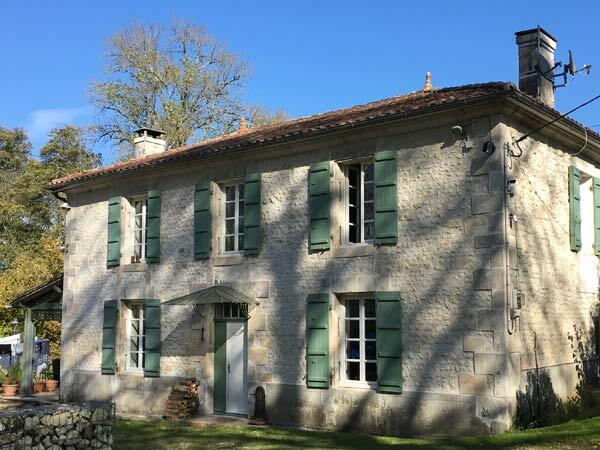 Denton Roofing regularly work in France which gives us an experience of working on different types of roofs with varying age. All our surveys are free of obligation and our quotations are fixed. Denton roofing can install new roofing for all domestic commercial projects. We can work with the customer or contractor to fulfill your new roofing needs. 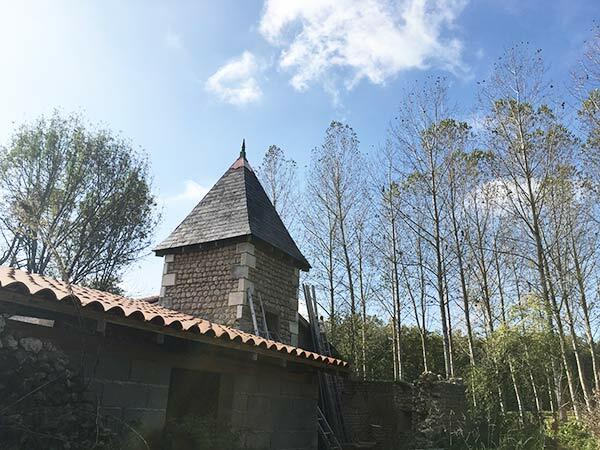 We specialise in slate roofing, we are also professional fitters of all types of flat roofs. Denton roofing are highly skilled in roofing repairs. From leaks on chimneys to damage to valley’s and slate slip repairs to finding leaks from old or damaged roofing. We can repair all guttering including fascia’s, soffit’s and downpipes. We can also make full replacement of your guttering, fascia’s, soffits and downpipes. We can repoint, remove or replace flashings and cap off chimneys when they are no longer in use. We have worked on all types of chimneys for commercial and domestic customers. 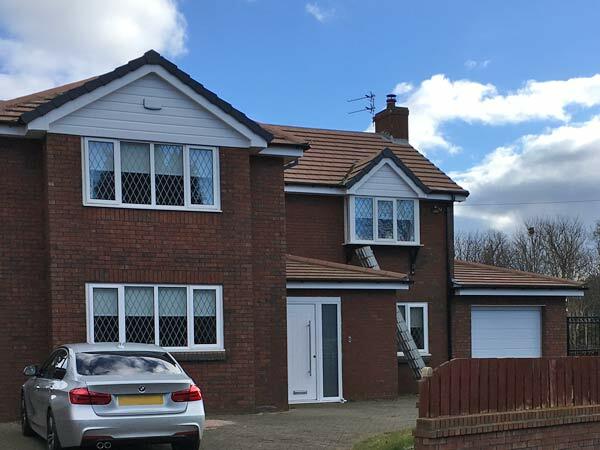 We always provide you with a written quotation before you agree to any work being done, so you can decide for yourself whether you would like to choose Denton Roofing. We are a member of trading standards and are Which! approved. 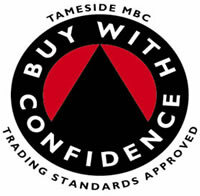 Click here to view our Trading standards page.